Wirefly just opened pre-orders for the highly anticipated Motorola XOOM, the world's first Honeycomb tablet, and like Best Buy, they'll be selling the device for $799.99 on a mandatory one-month contract that will cost a minimum of $20 (oh, and what's up with the "Switch My Existing Wireless Number to my new MOTOROLA XOOM" option?). In related news, Wirefly lists a February 24th shipping date, though they note that this is "subject to change." Additionally, if you pre-order an unreleased phone along with your XOOM, your whole order will be held until both items are ready to ship (as opposed to something like Amazon's model, where your orders are shipped separately). There is one redeeming factor compared to Best Buy's offering - the lack of a tax, which is something you won't see at the usual Verizon or Best Buy retail channels. It may sound trivial, but it could actually save you enough for quite a few coffees. 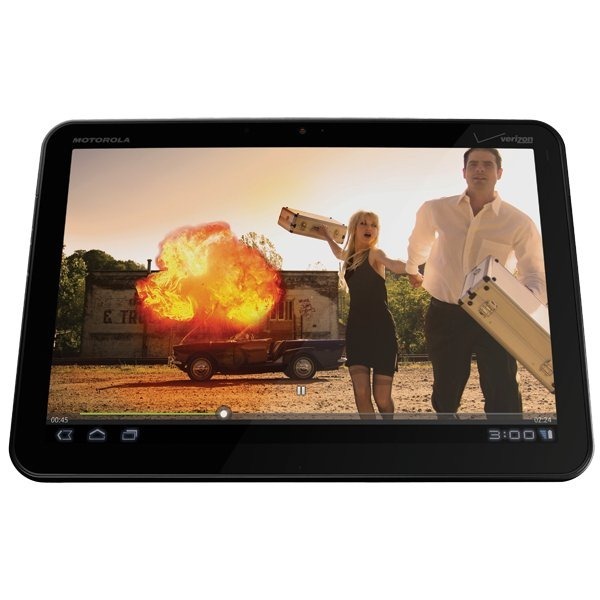 So, who is picking up a XOOM? Update 2/23/11: Subsidized $599 pricing just showed for 2-year contracts.